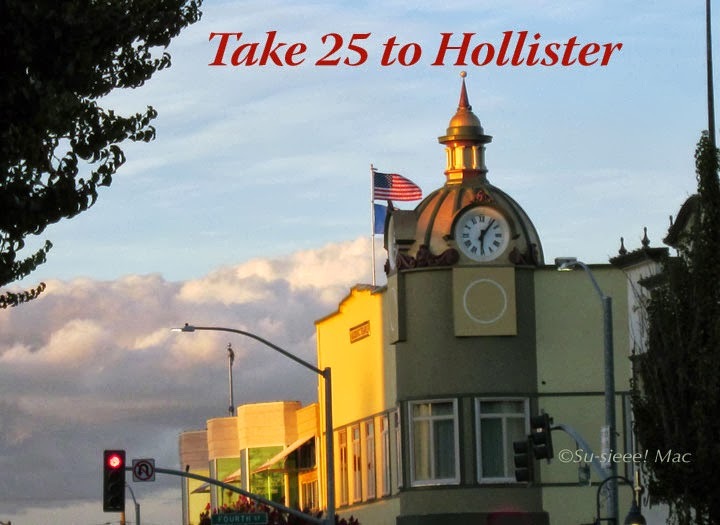 Hollister has a new go to place for a cup of rich, hand roasted specialty coffee. 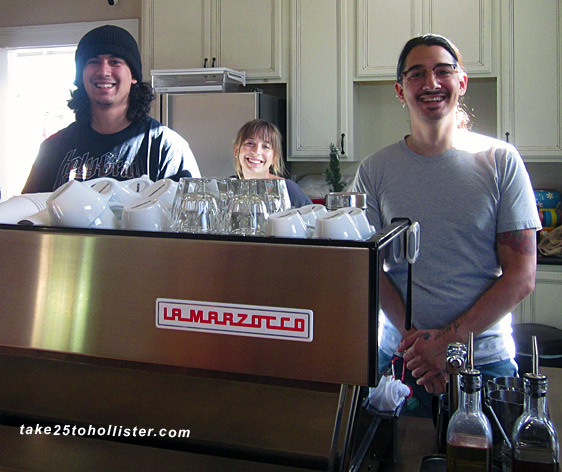 It's called Calavera Coffee, run and owned by local coffee guru Evan Morris. Today was his second day in business. 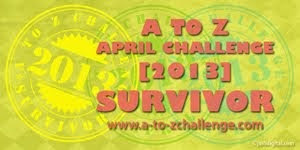 As the Husband and I walked through the door, we were welcomed with infectious happy smiles. 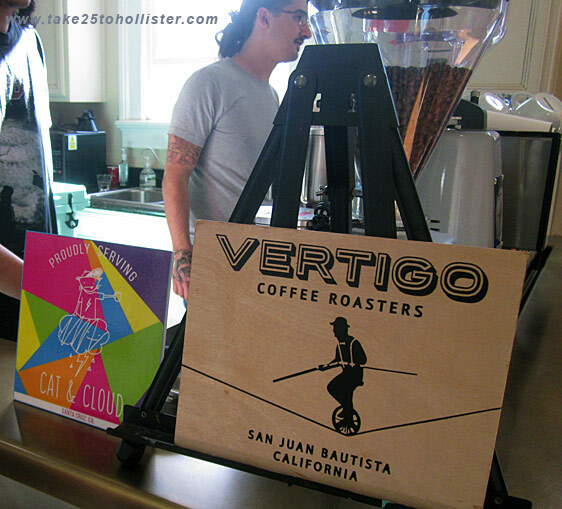 Evan and his assistants serve coffee from Vertigo Coffee Roasters in San Juan Bautista and Cat and Cloud in Santa Cruz. 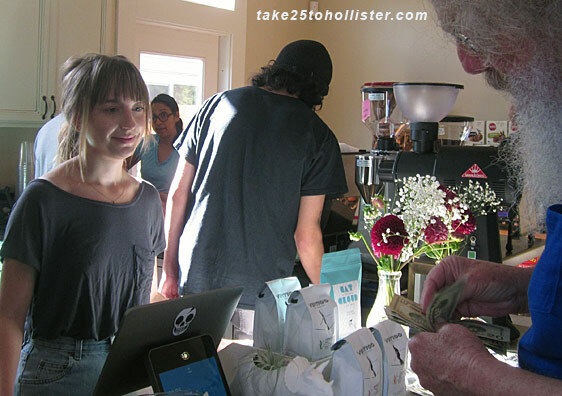 You can purchase your latte, Americano, mocha, and other coffee drink to go or to enjoy in the patio. 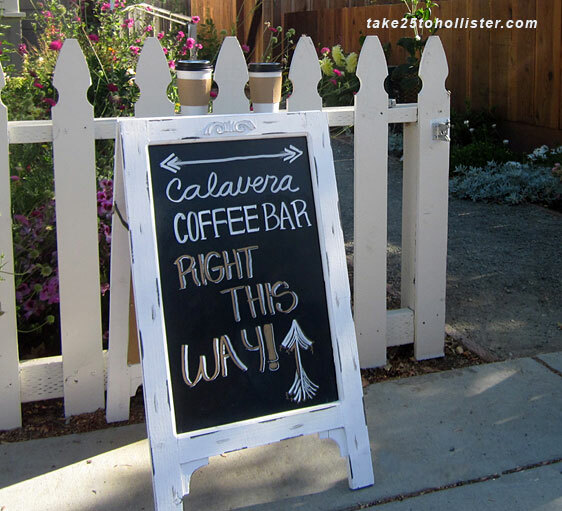 Calavera Coffee is located at 364 7th Street in downtown Hollister. 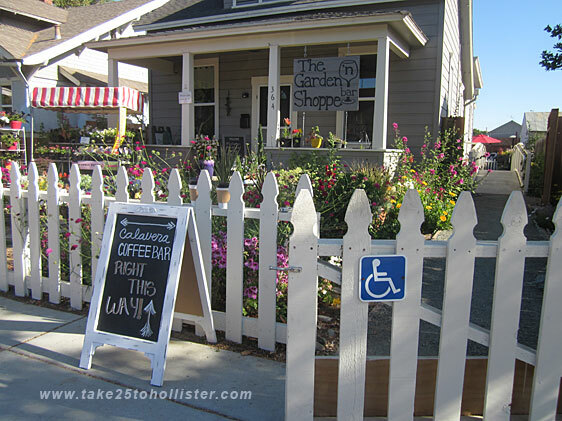 It's in the cute grey house with the gorgeous garden that's home to The Garden Shoppe n' Bar, a fun loving plant boutique and wine and beer bar established by another local entrepreneur, Marci Huston. You can't miss the red and white awning in the front to tell you that you have arrived. Currently the coffee bar is open Monday through Friday, from 7:00 a.m. to noon. As Evan and his assistants get settled in, they plan to stay open until 2:00 p.m. Visit Calavera's Facebook or website for updated hours.